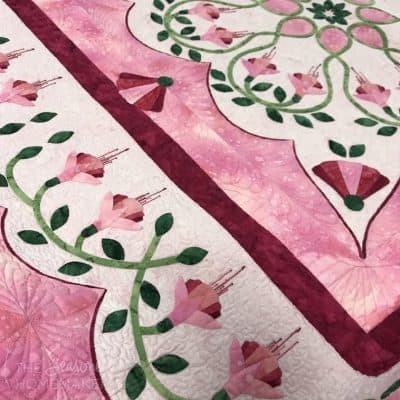 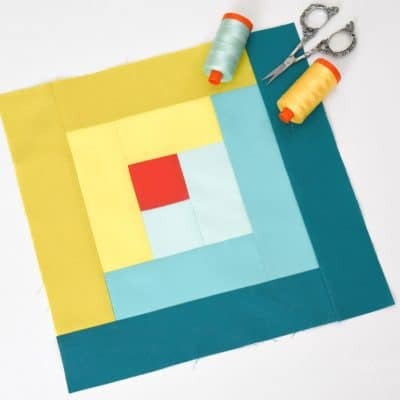 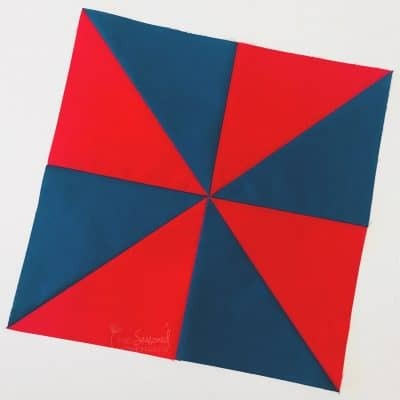 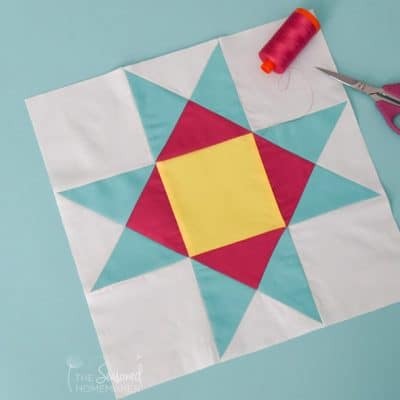 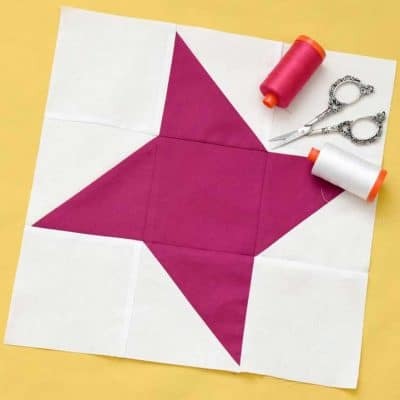 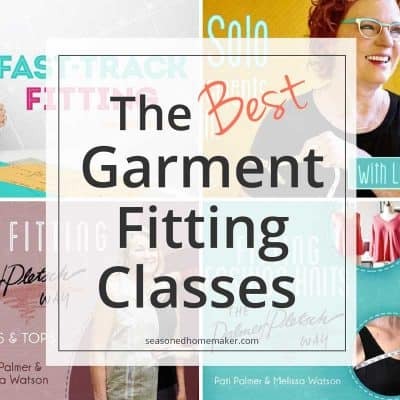 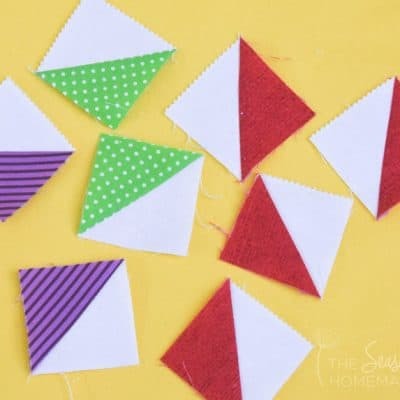 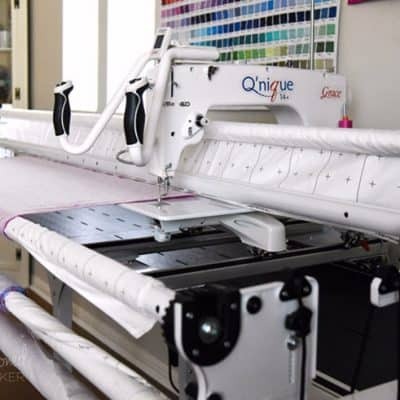 INSIDE: What is a Longarm and When Should You Buy OneWhen I first began searching longarm quilting machines I was rather disappointed by the lack of basic information. 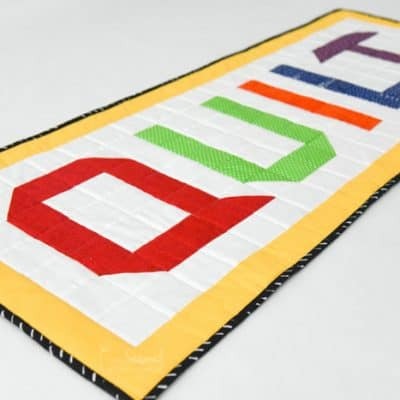 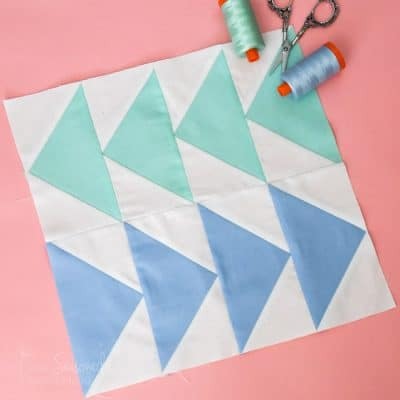 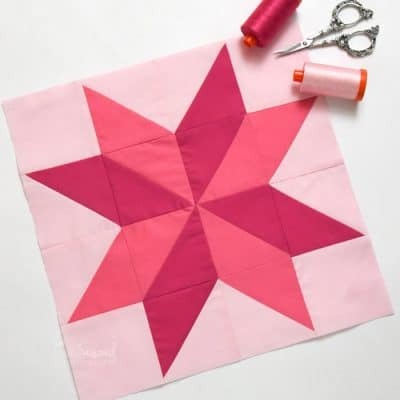 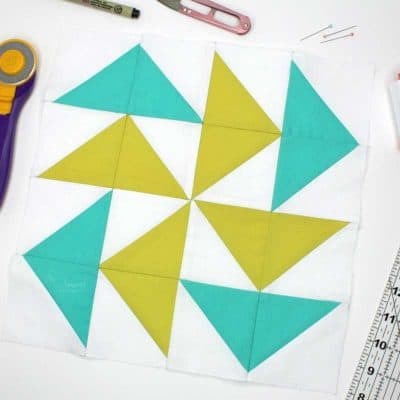 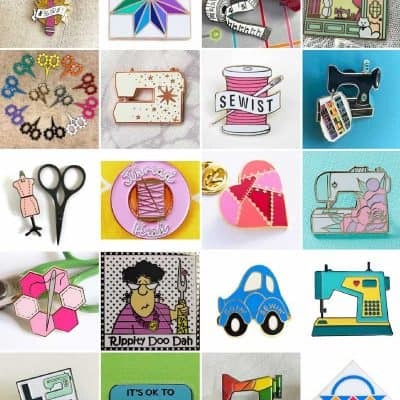 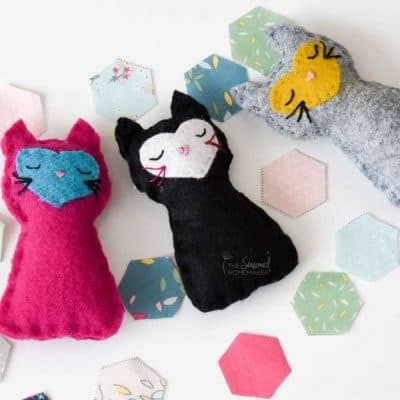 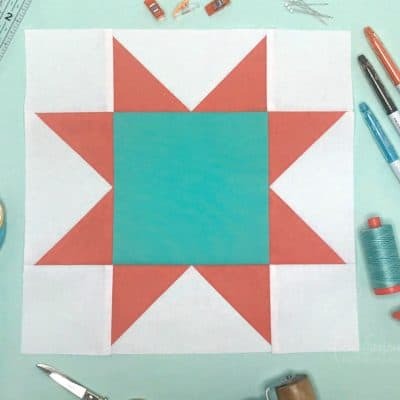 I still remember when I heard the words longarm quilting machine and didn't know what it meant.This sent me searching the internet for information which left me empty-handed and a little disappointed. 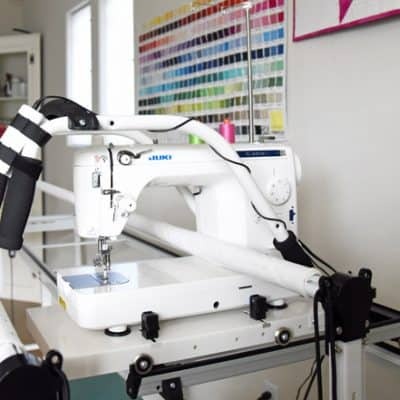 All I wanted was basic ... Read More about What is a Longarm and When Should You Buy One?